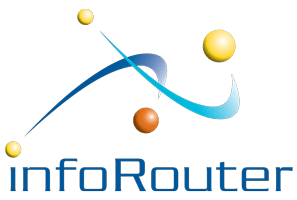 infoRouter offers capture solutions to fit almost any need. 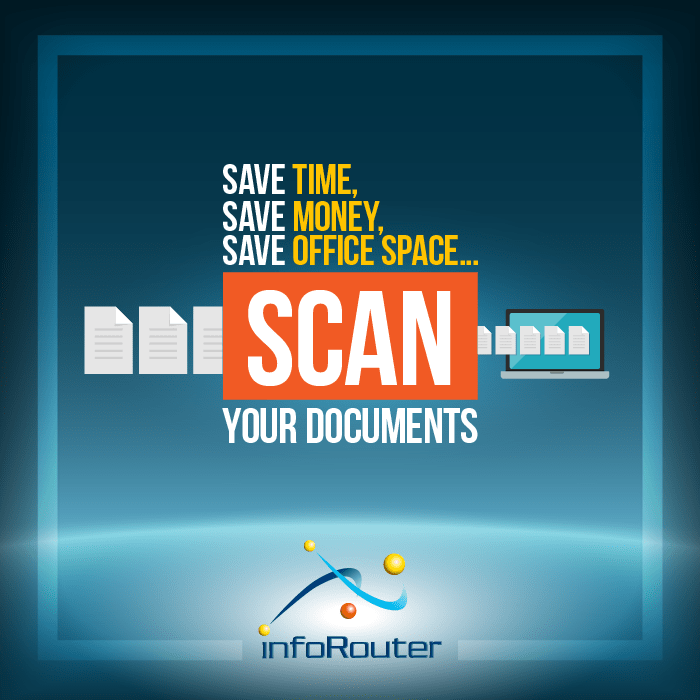 infoRouter can natively support any scanned document that has been created by any document scanning tool or software. Scanning paper documents into digital records is the first stop in the effort to the paperless-office dream. Scan Station is a client-side tool that is used to work a queue of scanned documents. The user can add identifying Meta Data such as invoice numbers, invoice amounts, descriptions and OCR Text. Selected documents cab be submitted to workflows with just a few clicks. Learn more about infoRouter Scan Station by clicking here. This release script was specifically developed to allow Ascent Capture to push scanned/processed documents directly into infoRouter. OCR text is also automatically sent to infoRouter for content search indexing. For current or future owners of this popular scanning solution, integration into infoRouter will be a snap. All three applications are provided as a part of the system and are completely free.